Many people ask why they should buy stock photography when they can get it free. You should not be blinded by the savings you get with free photos. While they do not cut a single cent from your budget, they can be very limiting. Not to mention the damages you will endure when you get caught by the copyright police. Vast libraries. There are only a number of free photos available for commercial or editorial use in the Internet. This limits your choices, forcing you to settle on images that may not be relevant to your brand or story. On the other hand, you can buy stock photography with literally hundreds of millions of choices. Getty Images have over 200 million stock content. 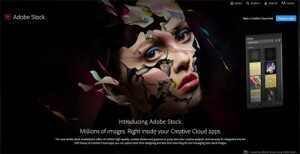 Adobe has 40 million. 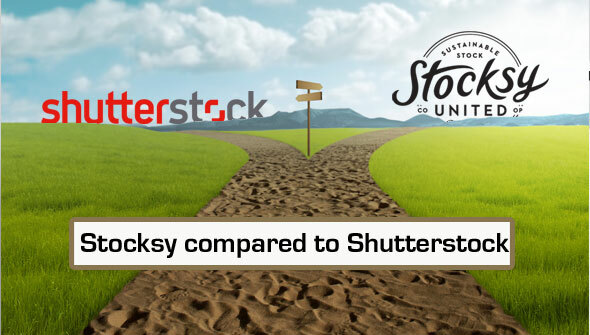 Shutterstock has over 80 million. While some of these images are similar, your choices are endless. Perpetual usage rights. When you buy stock photography, you can use it in any project for as long as you like. There are restrictions, but only a few. You can use it multiple times in both commercial and editorial purposes. Of course, you must adhere to the terms and conditions imposed by the stock photo agency you buy the images from. Legal rights. Unlike free photos, you can use stock images legally. When you buy stock photography, you are protecting yourself from future legal issues. For instance, a stock site or image owner accuses you of intellectual property theft. You can show your receipt of purchase or contract, indicating that you have the right to use the image. Great savings. It may not be as great as the savings you get from free photos, but it will pay off in the long run. Free photos have a high risk of copyright violations, which can be very damaging to your reputation and your bank account. So, a few bucks of savings can results to thousands of loss. When you buy stock photography, you can literally enjoy loads of savings without worrying about issues down the road. Edits and retouch. Free photos do not allow edits and retouches. When you buy stock photography, you can edit and retouch the images as you please to suit your creative needs, enhance your message and fit the theme or style of your brand. When it comes to using images to your creative projects, nothing is more appropriate than buying stock photography. You get millions of choices, perpetual usage rights, great savings, and a lot of editing opportunities. These benefits are not available with free photos. That’s why we always recommend signing up to a stock site and downloading your images from them. Cheap stock footage has been a convenient resource for filmmakers around the world. Its immediate download ability and cost-saving advantages have helped numerous creative professionals complete their projects. It is commonly seen in movies, television shows, and documentaries. It adds a whole new perspective to filmmaking. If you have not explored the world of cheap stock footage, you should consider these tips in buying one. Know your budget. This is the first thing you should determine before you buy a cheap stock footage. Prices of footage vary based on type of license and quality. They can range from one to a hundred dollars. To make sure you will not incur any additional costs along the road, read the licensing agreement and understand what is stipulated there. Be consistent in quality. Make sure that the cheap stock footage you will purchase matches the quality of your film. If your video only requires a standard definition, you do not need to spend more money on high definition stock footage. The same applies if your video is HD; you do not need to buy a 4K footage. Preview all cheap stock footage before you purchase them to make sure they fit the format specifications of your project. Be wary of modifications. Not all cheap stock footage allows modifications on the original work. Some stock sites provide restrictions that will cause you great trouble when violated. This is most common in footage for editorial use only. Thus, you need to carefully read and follow the rules on the use of footage to avoid facing legal damages. You have a legal guarantee. Most cheap stock footage sites provide a free legal guarantee when you purchase the asset from them. They will protect you from any legal action that may arise with your purchased file. Check this with your selected stock footage source. Make it work for you. Although you will not use cheap stock footage on all your video projects, it is best to know that it is out there waiting to be explored. As long as you know where to get them and how much they are going to cost you, they will prove beneficial to your cause. If you do not have enough time and resources to conduct another shooting, know that you can purchase a stock footage. Cheap stock footage makes video production easier, so go ahead and incorporate it to your projects. Do not feel bad that someone is using the same footage in their projects because anything that will enhance your work will leave an impression. Whether it is stock footage or your own creative work, what matters most is the result. Do not be afraid to use the quality cheap stock footage in the market. Are you new to iStock? As part of your creative conquest, you need to be familiar with the licenses offered by the stock photo website. 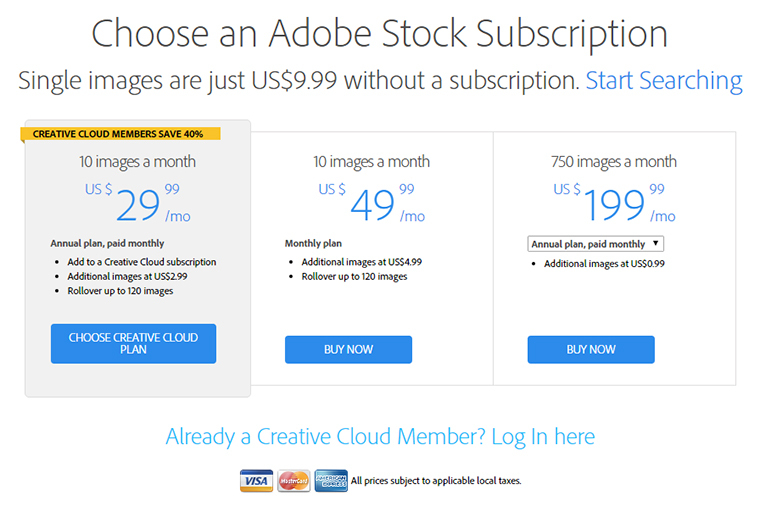 iStock offers two types of licenses: Standard and Extended. It also offers Editorial-use only images. Aside from the basic information about these licenses, the website also reiterates the prohibited uses of its content. Thus, it is not difficult to understand the terms of the stock agency. Not only that, iStock also offers coupon codes that let you get discounts on images. 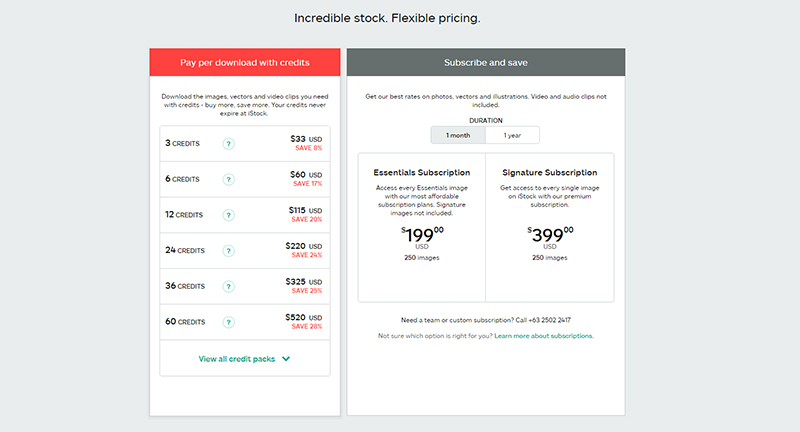 iStock already promises ridiculously great prices for its images and subscription plans. But that does not stop the website from giving its clients greater service. The website itself offers the iStock coupon codes. It also affiliated with trusted websites, such as stockphotosecrets.com, to give consumers another option to get coupons. Standard License. 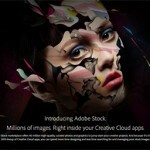 iStock offers a standard license to all images you download from the website. This type of license lets you use the creative file in a wide variety of projects, including advertising, marketing, blogs, websites and many more. 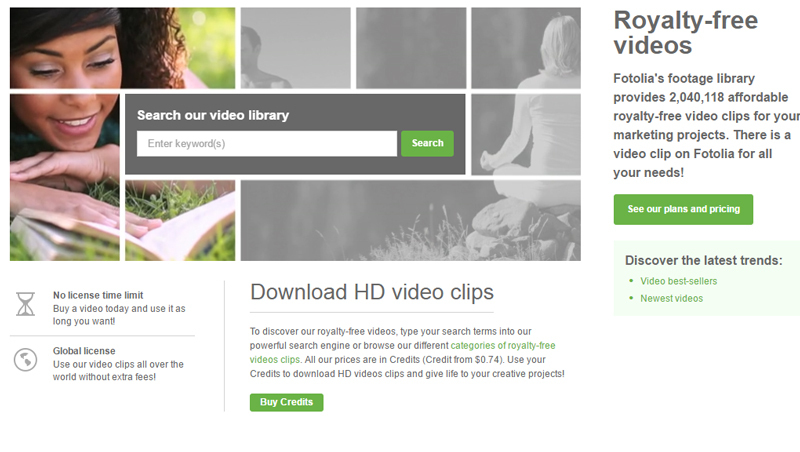 All the files are licensed on a royalty-free basis, meaning you only have to pay for the download once. You do not have to pay the creator for royalty every time you use the file. Files under this license bought with credits can be used in as many projects as you want. On the other hand, files under a subscription can only be used within 30 days. Keep in mind that no matter how much you pay for an image, you are protected with as much as $10,000 legal guarantee. Extended License. If the use of the images you need is not covered by the Standard License, you can get the Extended license for additional rights, such as unlimited reproduction/print run, multiple users, create electronic items for resale, and extended legal guarantee of $250,000. Editorial-use Only. iStock also offers unreleased photos that can be used for non-promotional and non-commercial projects. Unlike majority of its collection, editorial-use only images do not have model or property releases. This means that you cannot use these images to sell anything. No matter what license you buy, you can never use iStock images for online print-on-demand products, logos/trademarks, and pornographic or libelous works. You cannot share or give the license away too. Whether you are buying iStock images with credits or through a subscription plan, you will surely benefit from iStock coupon codes. These codes are offered by the website itself, and other trusted websites affiliated with iStock. The discounts may vary from five to twenty percent, but can be valuable in the long run. So, what are you waiting for? Decide which license to buy and get a promo code from stockphotosecrets.com.